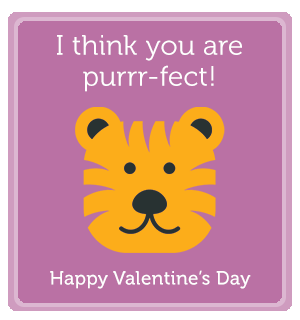 Make this Valentine's Day special for the kids at Boston Children’s Hospital by sending them a valentine. Simply choose your favorite design and sign your name. 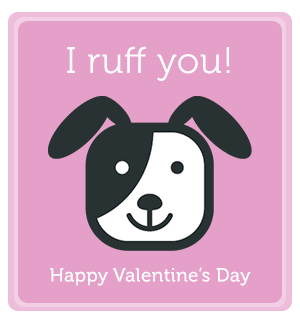 You can even add a special Valentine’s Day message if you like. 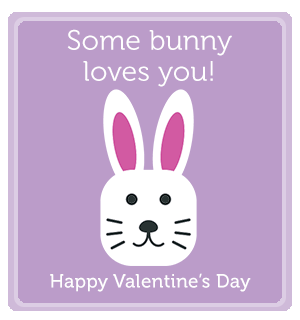 Your Valentine’s Day message will be displayed in the hospital for children and their families to enjoy. Boston Children’s Hospital patients and families will be able to view the messages at the hospital on Channel 19 The Hub, broadcast from Seacrest Studios. Tune in starting Friday, 2/8. Step 2: Sign your name! You’ll receive periodic updates from Boston Children’s Hospital.You can unsubscribe any time. Note: For our patients’ safety, we can only accept digital messages. We cannot accept any physical or handmade cards or valentines. Due to the number of submissions, we're also unable to hand deliver messages to specific patients.